Come along to one of our friendly, welcoming library knitting groups. 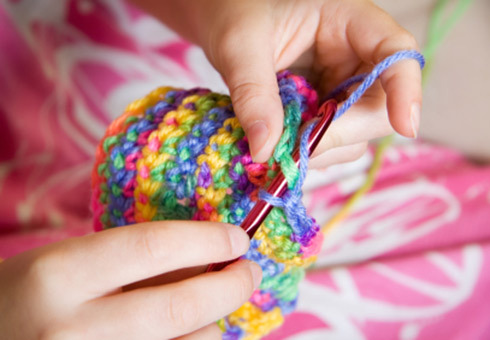 Share hints, tips, patterns and laughs while enjoying this traditional craft. You don't even need to know how to knit to join in, come along and learn.